You know what they call those of us who get behind on life? Big. Fat. Slackers. As a side note, I am way behind on reading emails, answering questions and (so sadly!) reading your blogs. I'm still learning how to incorporate raising a bambino with regular life, so please bear with me. This week, my sweet H has the flu (I know, very tough and scary for a four month old... prayers and wishes for a speedy recovery for my little man are greatly appreciated!) and next week, I go back to work (eek!) so please hold tight onto this little blog while we adjust. I am so, so grateful that y'all are out there reading and I can't wait to have more fun projects to dive into with y'all. Hopefully there will be a few fun things coming up in the near future. 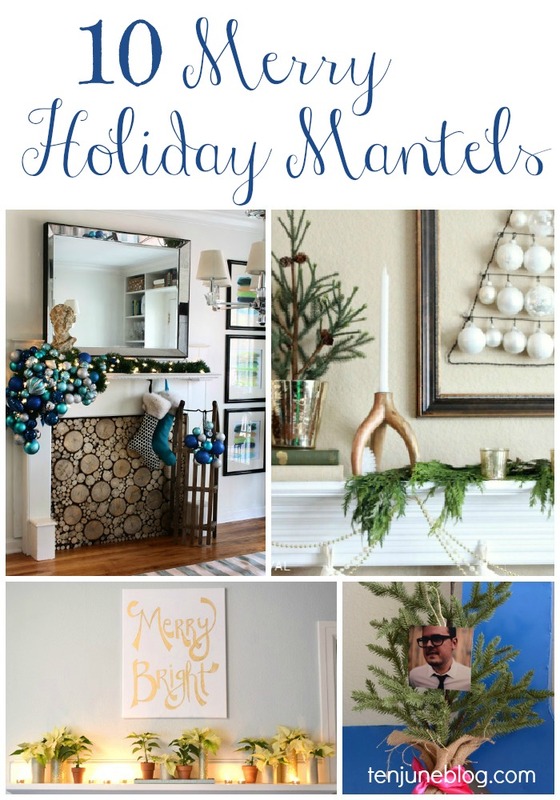 So aaaaanyways, here we are, about a month after my holiday mantel link party and several days after Christmas itself, and I still haven't shared my favorite mantel picks. Womp womp. 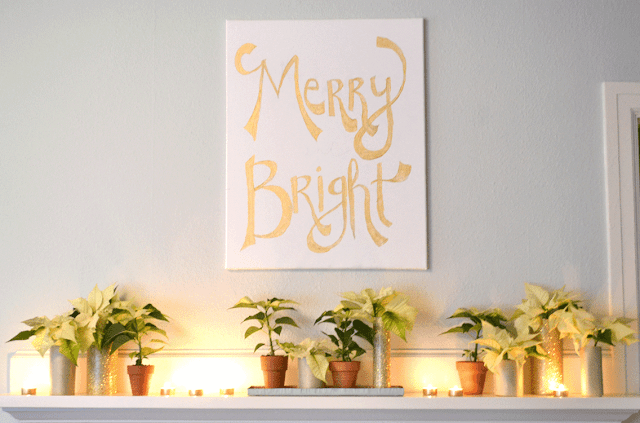 While these may be a day late and a dollar short, they are certainly fun inspiration for next year! I've actually been pinning my little heart away, tucking a few of these bad boys in my pocket for next year. 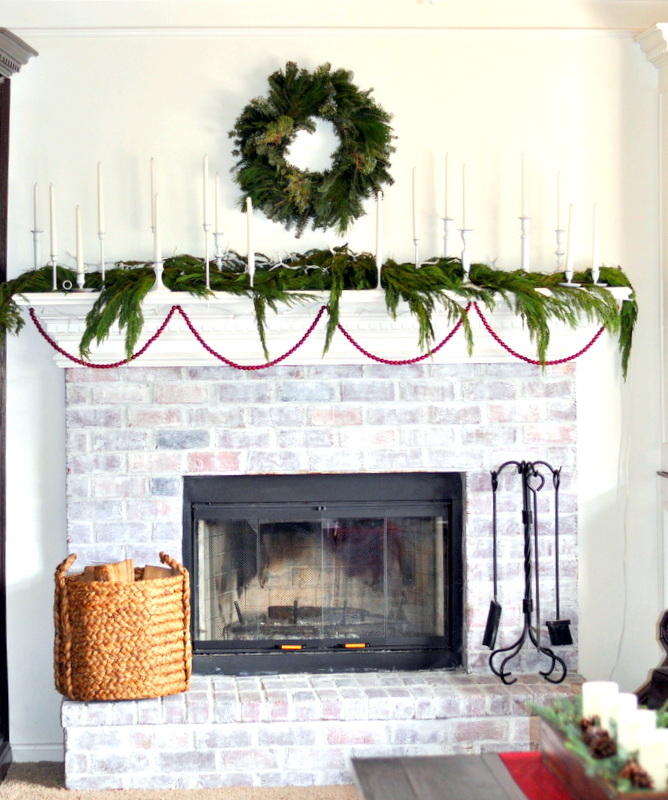 Without further ado, check out some of my favorite holiday mantels! Awwww...I'm jonesing for a mantle now! Hope H Dawg feels better soon! AWW! 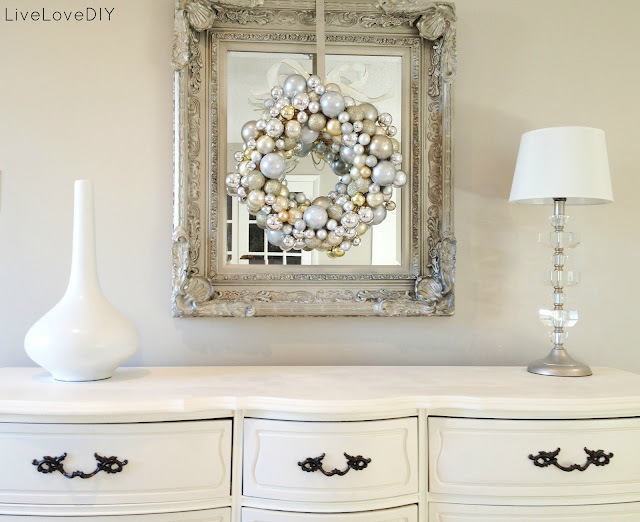 thanks for sharing and yes, I will be pinning these for next year! Hope your sweet boy feels better soon! Awww, love those!! Thanks for the ideas now I can start planning for next year!! These are great! And yes, I will start pinning for next year. I love the mantel by the Hunted Interior. 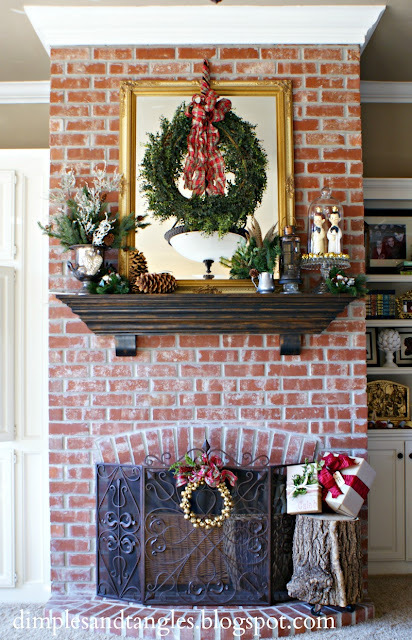 I don't have a mantel, but I have been considering creating a fake one--so that stacked wood would be perfect! So sorry your sweet little baby is so sick! Prayers for you and him--for a fast recovery. Enjoy your weekend! Don't feel bad Michelle. I am way behind with everything and I don't have a baby in the house! (Just two messy kids and a messy husband!) Love your selections. 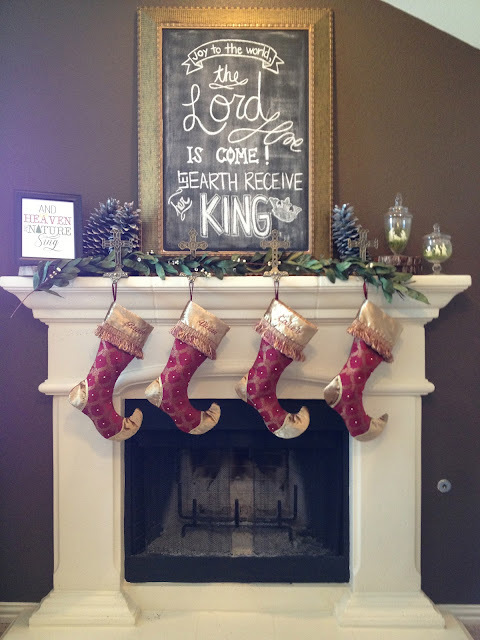 I think I actually will start planning my mantel for next year! Happy New Year to you and I hope your little sweetie feels better soon! Hope the little one is all better soon! I got it right before Christmas. I agree . . great inspiration for next year. The Hunted Interior blows me away. 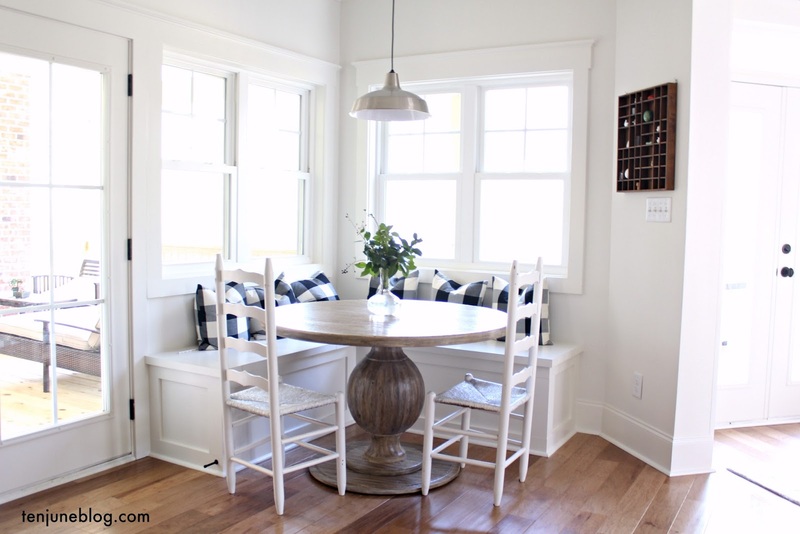 I still need to do my round up of decor from the link up party. Yikes! They are all so beautiful. 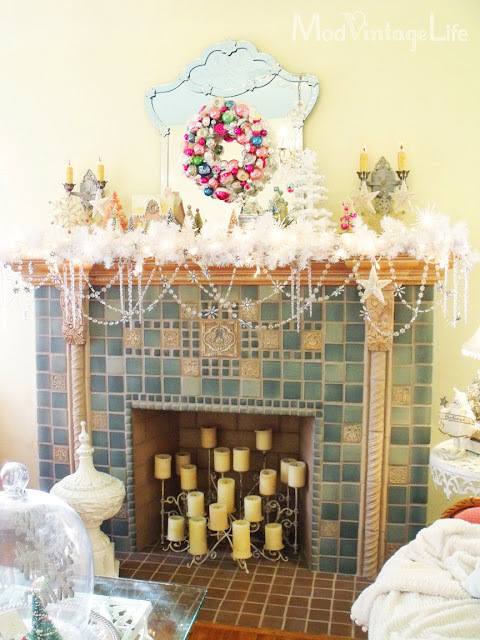 I love a decorated mantel. 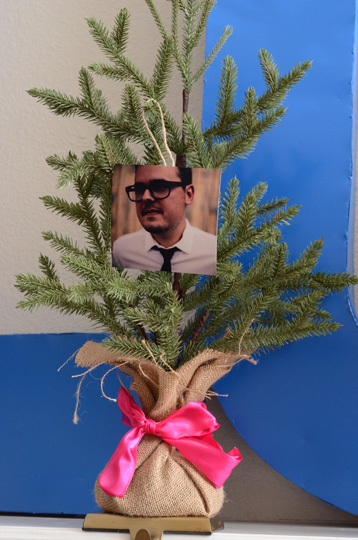 Enjoy the rest of the holidays and Happy New Year to you and yours. Aww! I'll be praying for the baby! This flu situation is getting out of control! 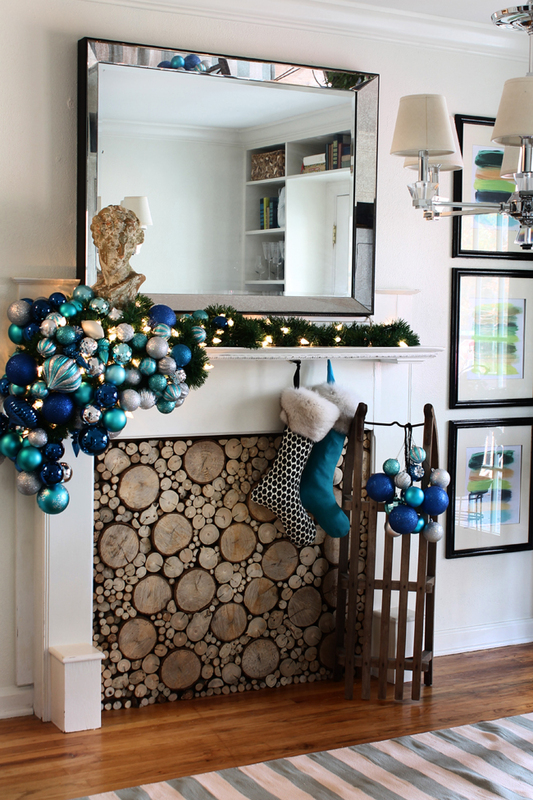 Praying for your little man, I'm so sorry...Here's a question-how do you recommend decorating your mantle after the holidays, all winter long? I'm in a rut and don't know what to put up now. 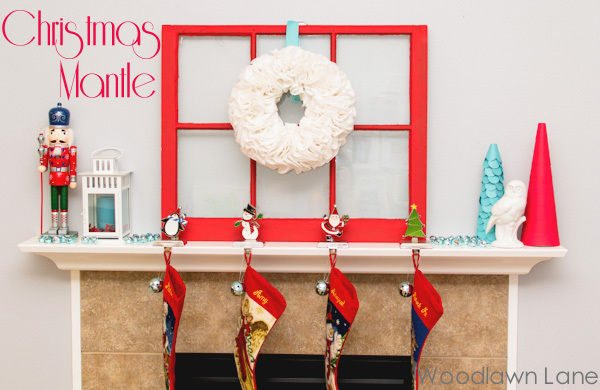 Thanks so much Michelle for featuring my mantel! Thanks for sharing! & you aren't the only one behind :) Maybe I'll catch up in 2013!! 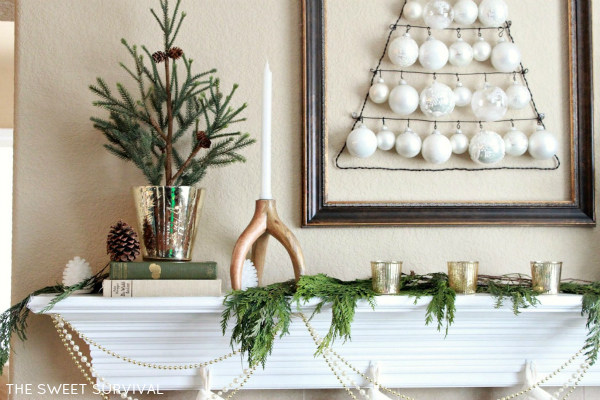 Thanks for sharing and including our mantel! Hope H is feeling better! Gorgeous -- every last one! Hope the little guy is on the mend and prayers for a smooth transition for you all, Michelle. Happy New Year!